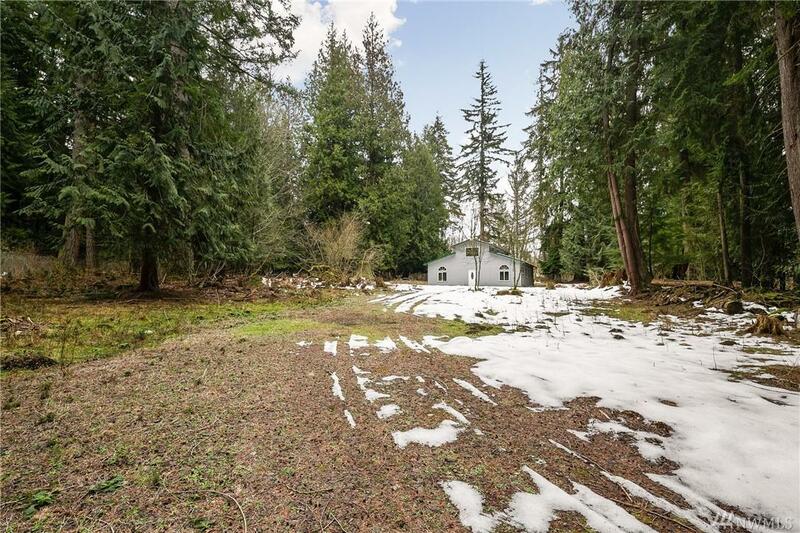 Don't miss your opportunity to build your dream home on this rare, private & level 4.5 acre parcel just minutes from downtown Redmond & Bellevue. 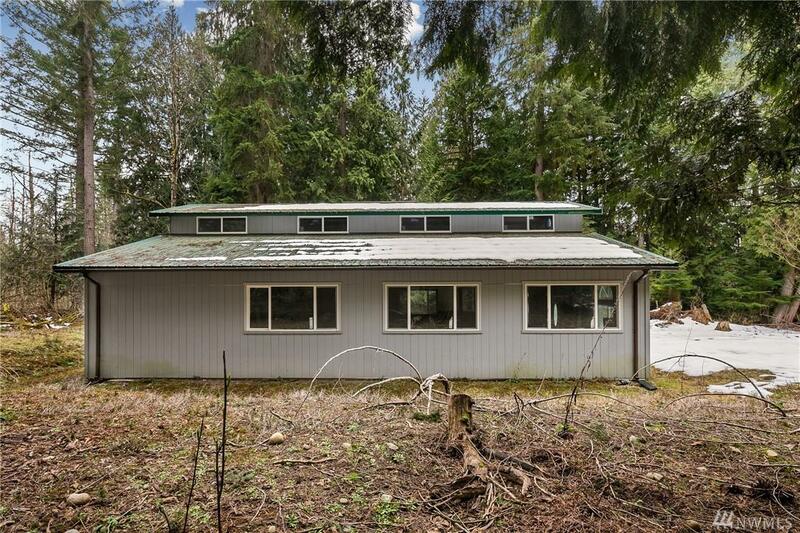 Take advantage of the 2,496 sq. 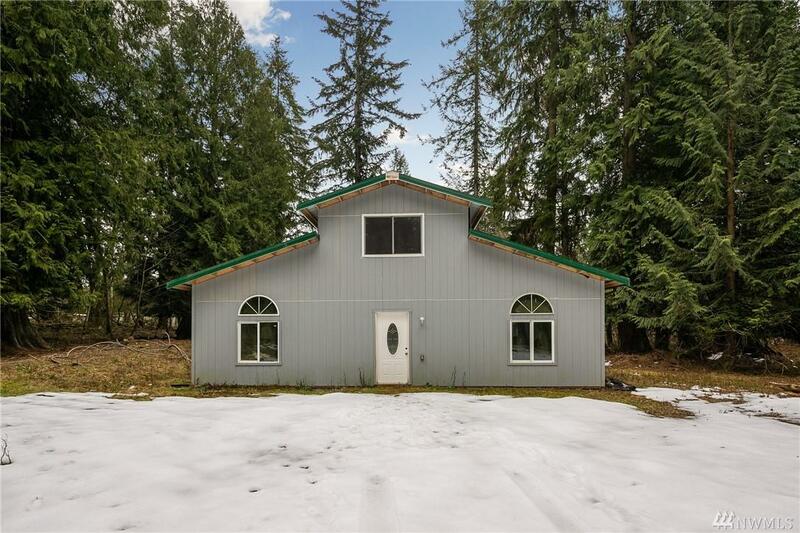 ft. barn/shop (finished in 2013) with durable metal roof, water & electricity. Or redesign, finish and make it your dream home. 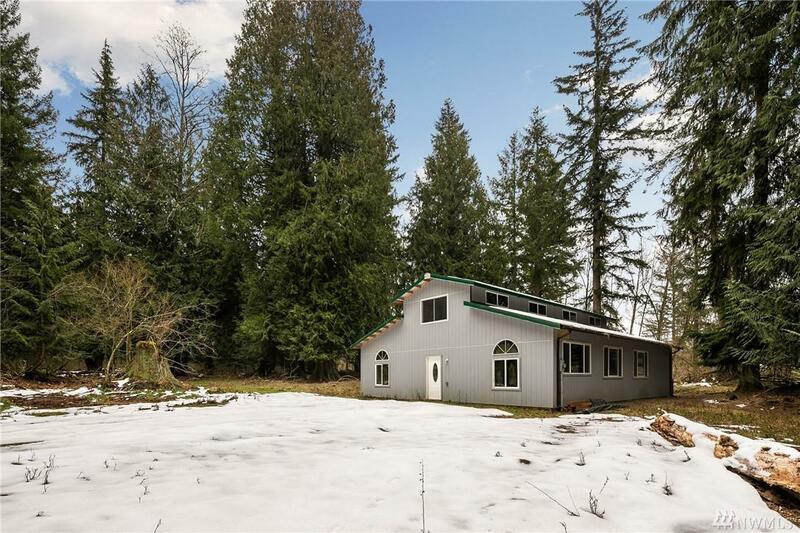 Property is fully-fenced with private well & electricity and is in the highly desired Lake Washington School District. Endless possibilities with this quiet, peaceful oasis.... don't wait!